Melvv is something of a wunderkind in the world of electronic music. Nineteen years old and hailing from Milwaukee, Melvv has been churning out catchy electro-pop hits for a few years now. 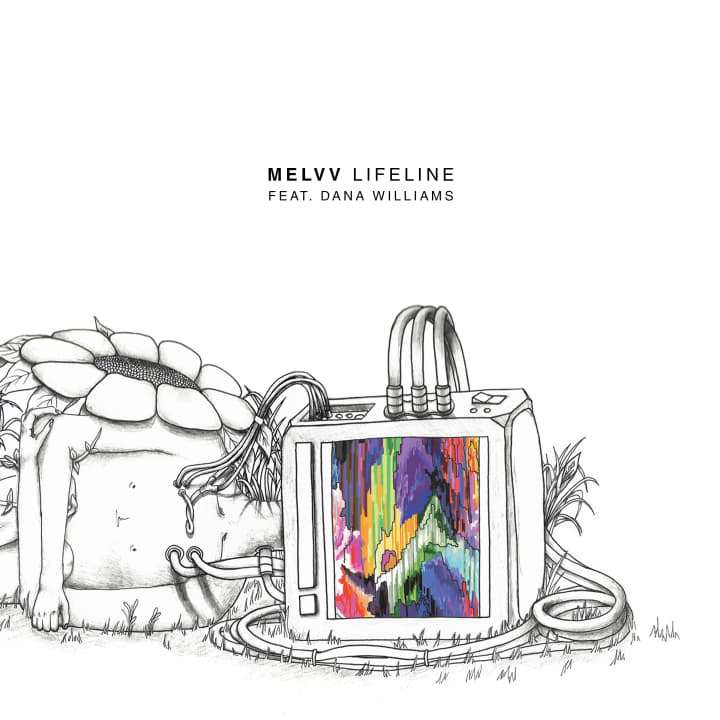 His most recent jam 'Lifeline' features vocals from singer/songwriter and Roynet artist Dana Williams, who reflects on past love with poignant sincerity. There's something bouncy yet sophisticated about the production and Dana's distorted vocals on the chorus drive everything home.